North Georgia is known for its beautiful mounta in lakes. And wherever there is a beautiful mountain lake, a stunning lake home is sure to be nearby. That’s certainly the case in this area, where gorgeous homes dot the shorelines. 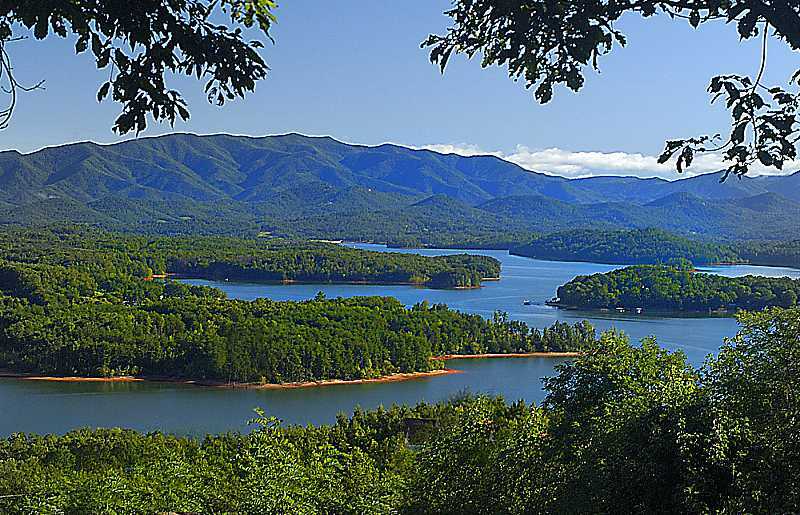 But with so many lakes of all different sizes scattered throughout the Blue Ridge Mountains, it can be hard to know where to begin your search for the perfect lake-front home. We’ve put together a list of some of the most well-known lakes in the area (with some of the prettiest houses) to help you get started. Check it out below. Lake Blue Ridge is one of the most well known lakes in the North Georgia Mountains. This man-made reservoir lake boasts 65 miles of shoreline, 80% of which is managed by the U.S. Forestry Service as part of the Chattahoochee National Forest. If you’re looking for a lake-front home where you can spend a large part of your free time fishing, Lake Blue Ridge is the place for you. 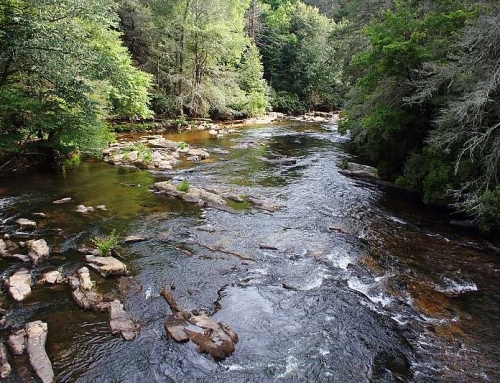 This lake — as well as the Toccoa River, which feeds and and out of it — offers the best trout fishing in North Georgia. 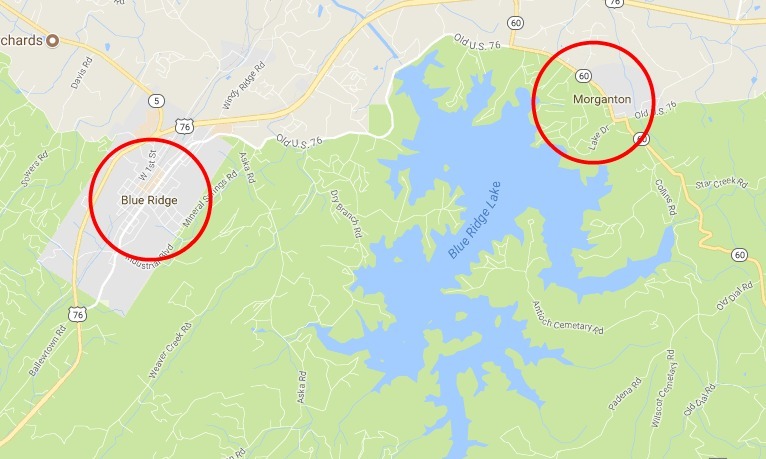 Those looking for a home on Lake Blue Ridge often purchase a home in either Blue Ridge or Morganton, which sit on opposite sides of the lake from each other. 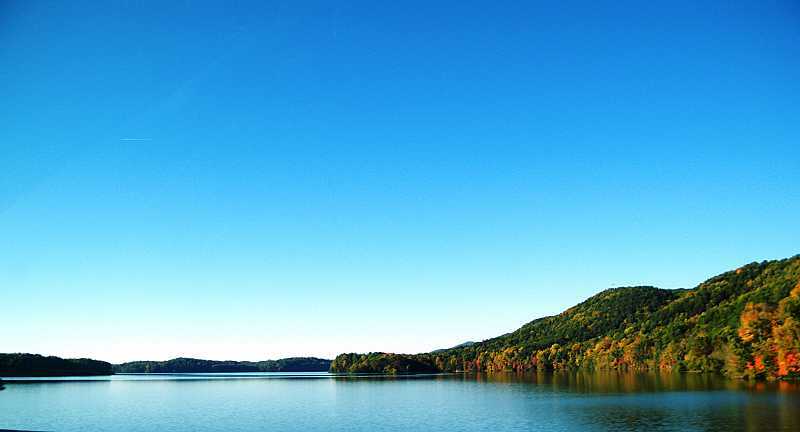 Lake Chatuge is especially interesting because it spans the state boundary between Georgia and North Carolina. It has 128 miles of twisting, turning shoreline (132 if you count the 4 miles of island shoreline in the middle of the lake). This makes for several private coves perfect for swimming and fishing. 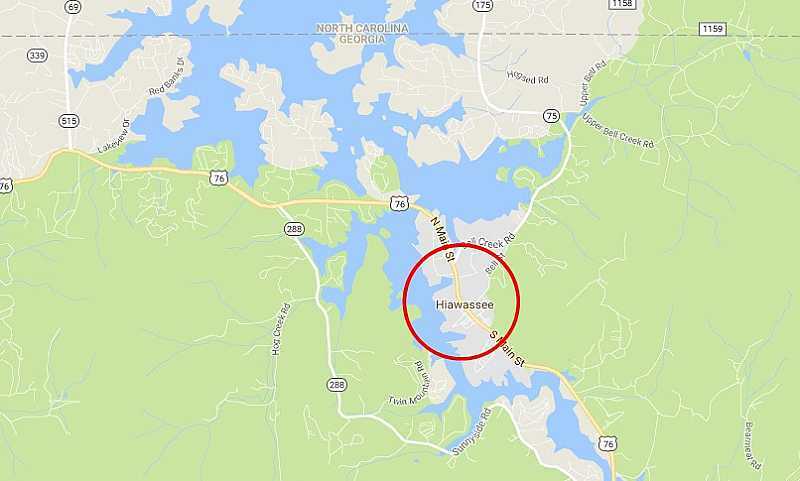 For those looking to live on the North Georgia side of Lake Chatuge, you’ll probably want to look at homes for sale in Hiawassee. 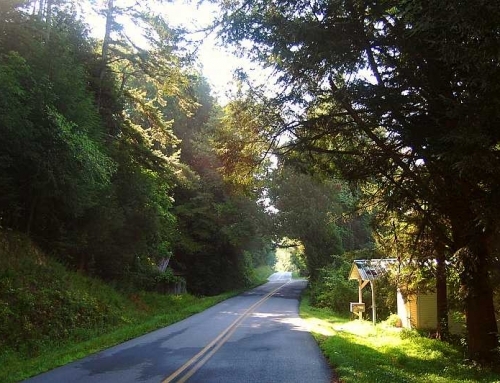 This small town is home to about 916 people, as well as the largest rhododendron garden in the state of Georgia. Nottely Lake’s name changes depending on where you see it written, but don’t let the name fluidity fool you — this lake is a solid choice for those looking for the perfect waterfront home. Nottely Lake has 106 miles of shoreline, 70% of which is managed by the U.S. Forestry Service. The lake is a very popular recreation area, and some of the public areas even have white sand beaches. Carters lake is the deepest reservoir lake in the state of Georgia at more than 450 feet deep. It’s a bit smaller than some of the other North Georgia lakes, with only 62 miles of shoreline. 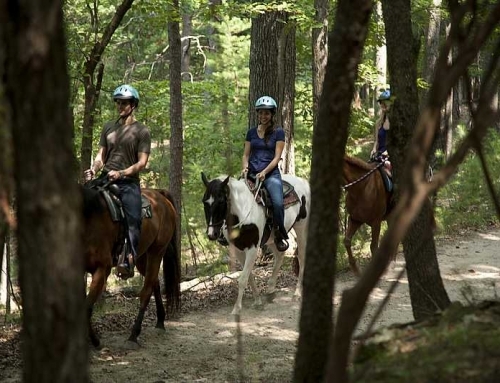 But because no commercial development is permitted along its shores, Carters Lake offers a level of privacy that can be hard to come by on larger lakes like Lake Blue Ridge and Lake Nottely. This is the ideal lake for those who want majestic views from lofty vantage points, but if it’s sandy beaches you’re after, this may not be the lake for you. 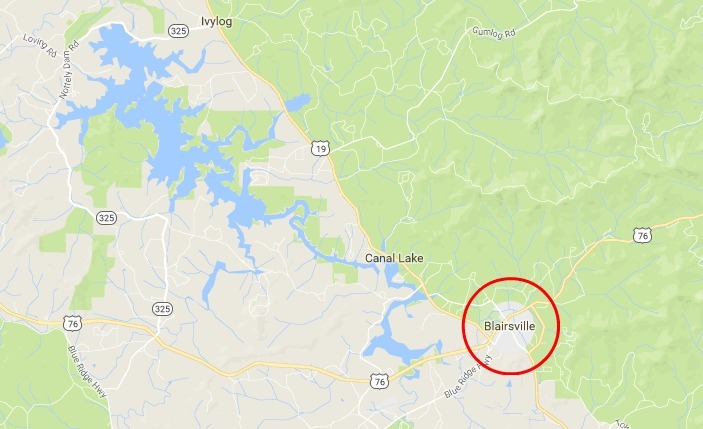 Most houses on Carters Lake have an Ellijay address. 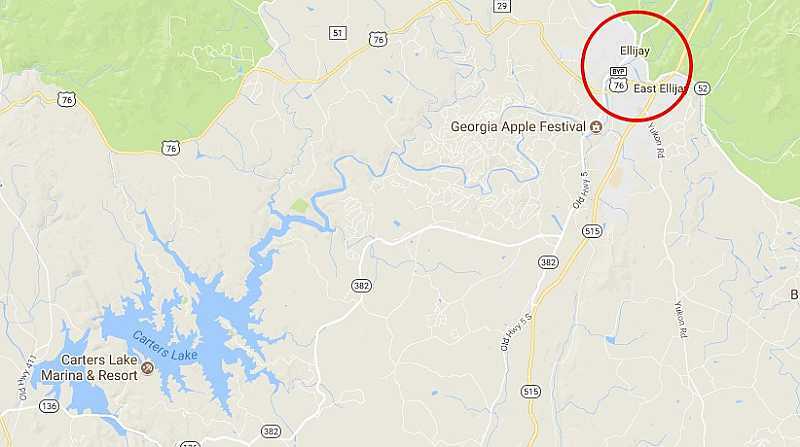 Ellijay is just northeast of Carters Lake and is known for hosting the Georgia Apple Festival each year. 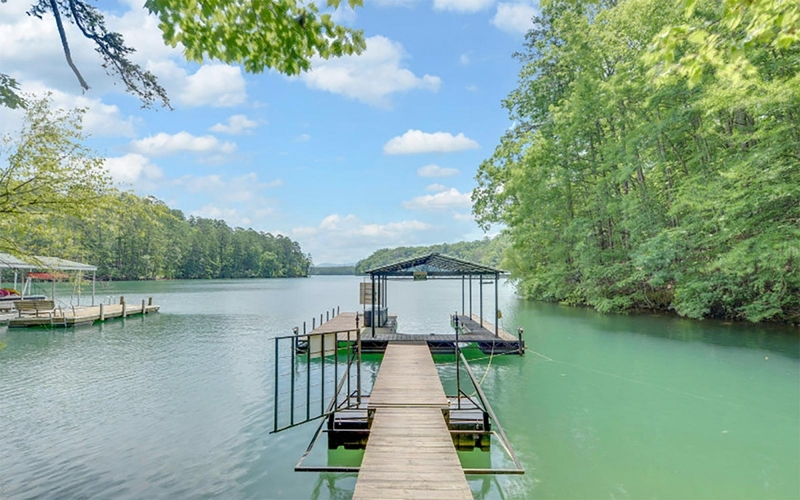 Take a look at some of the homes for sale in Ellijay (you can filter by lake frontage to find your dream lake house). 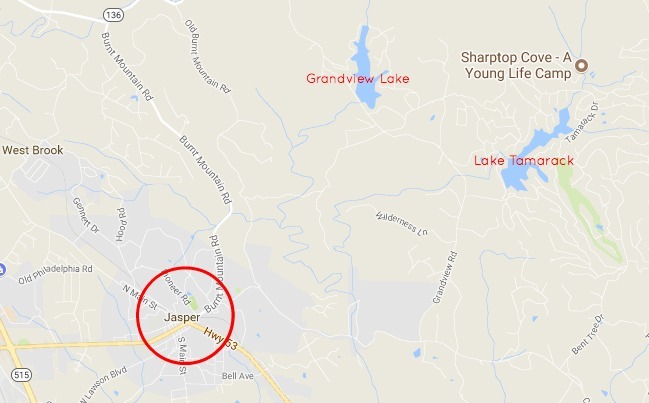 Grandview Lake and Lake Tamarack are twin lakes just northeast of Jasper. Both lakes are reservoirs originally created to curb flooding in the area. 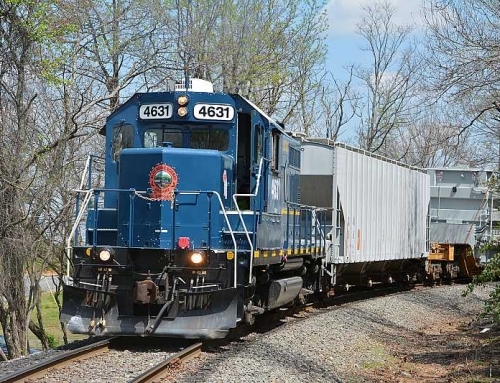 However, they’re now the focal points of private, gated living communities. Lake Tamarack even sits adjacent to the beautiful Bent Tree Golf Course, which is part of the Bent Tree Living Community. 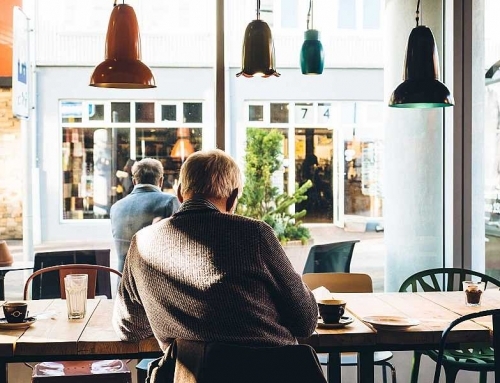 These private amenities make homes for sale in Jasper an ideal choice for retirees looking for a home where they can relax and enjoy their golden years. 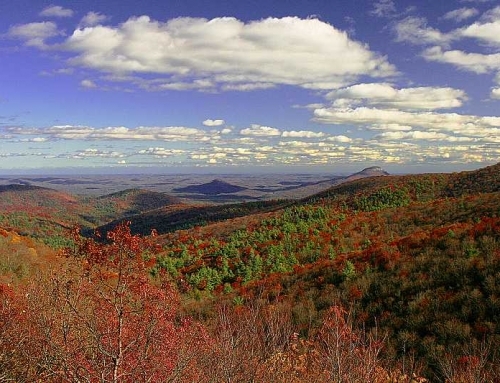 By the way, here are 7 reasons to retire in the North Georgia Mountains. Ready to find your dream Lake-Front Home? Let us help! With so many lakes of all sizes scattered throughout the North Georgia mountains, our team of North Georgia realtors can help you find the perfect one to purchase or build your lake home. You can begin by searching MLS listings right here on our website or by contacting our team through our contact form.